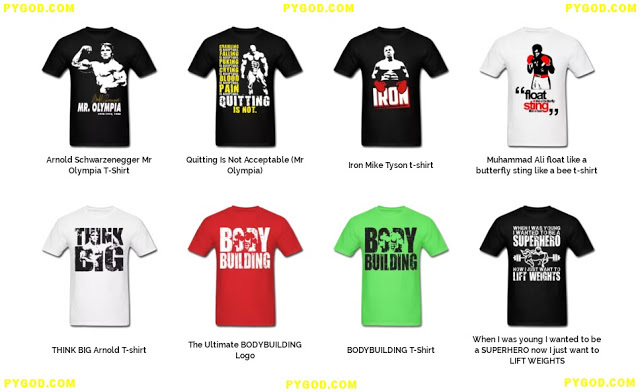 Like many people, you probably think that there is no video game for the strongman sport. Not true! 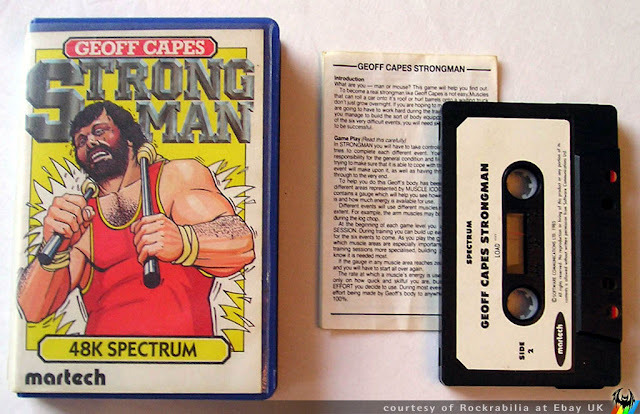 Did you know that the World's Strongest Man Geoff Capes had his own strongman video game? I'm sure you don't. 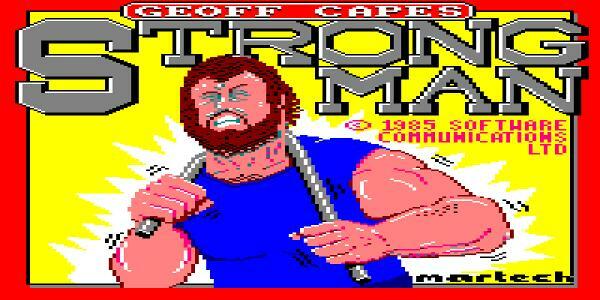 In 1985, Olympic shot putter, World and European Strongman and World Highland Games Champion Geoff Capes was honored with a very unique video game to his name. And many, many more titles, watch the Geoff Capes profile on wikipedia. A TYPICAL BREAKFAST: 12 rashers of bacon, 6 eggs, 12 sausages, 4 tins of beans and a whole meadow of mushrooms as seen in an episode of Record Breakers. 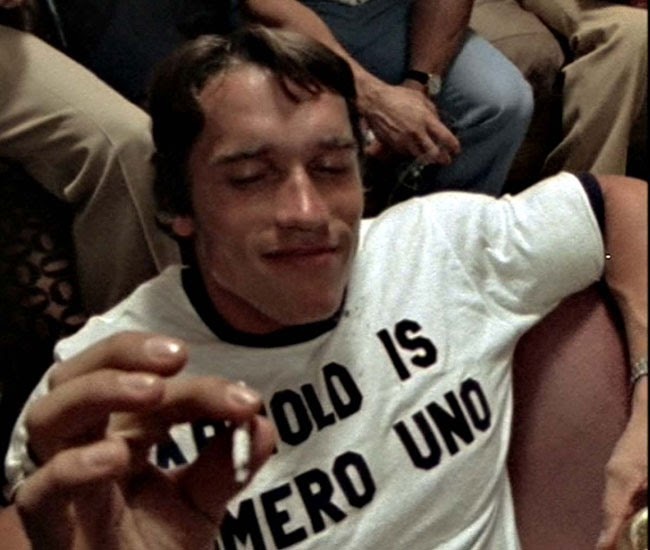 OCCUPATIONS: Aside from being a strength athlete, a professional strongman and a pro Highland Games competitor. 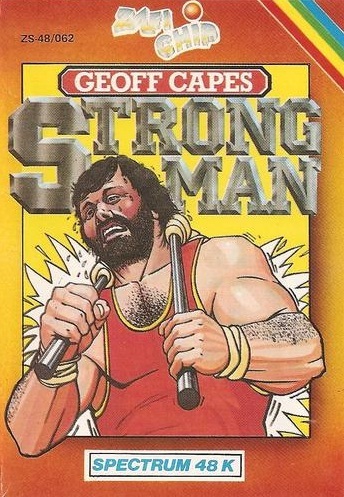 Geoff Capes is an ex-policeman, ran a sportswear retail shop, is a bird breeder, and does TV and promotional work for a wide variety of commercial products. HOBBIES Breeding parakeets and others birds, travel and eating. With a pedigree like that, Geoff Capes is for sure one of the greatest strength athlete of all time and one of the greatest WSM competitor ever.